This delicious smoothie packed with vitamins and antioxidants is a great way to give yourself an extra boost in your day. 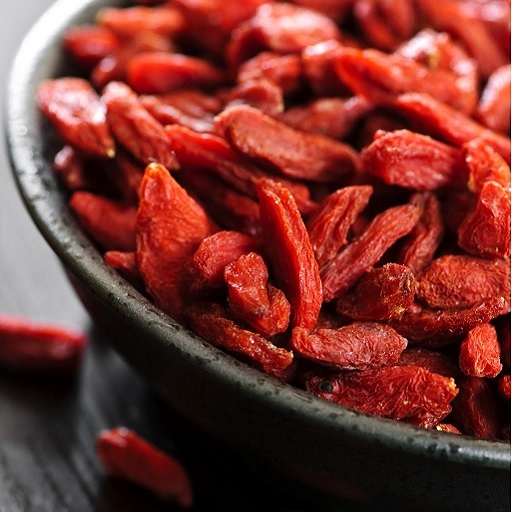 The Goji berries give this smoothie an extra kick of vitamin C, vitamin B2, vitamin A, iron, selenium, antioxidants and protein. Doterra’s Smart and Sassy essential oil blend contains Grapefruit Peel, Lemon Peel, Peppermint, Ginger Root and Cinnamon Bark essential oils. The Smart and Sassy oil blend is a great addition to your smoothies while on a health weight management plan. Just put it all in the blender for about 20 seconds and you’re good to go.